The servers will be taken down for 7 hours for the maintenance. 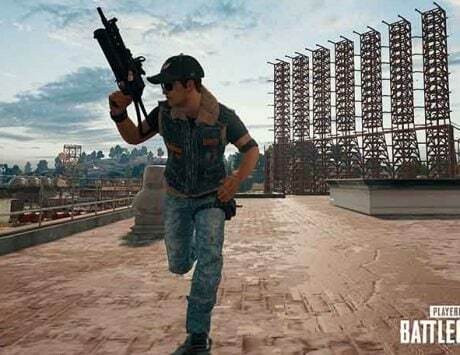 PUBG developers Bluehole released the newest update #25 last week that added new features to Vikendi on the PC Test Servers. Patch #25 is now set to be added to the PUBG main servers according to tweets from the devs on the official channels. The new update will bring Vikendi Moonlight setting, Snowbike, Bizon SMG, Canted Sight and other new additions and changes to the game. Some of these features had already leaked beforehand but the ones like the Snowbike were complete surprises from the devs. 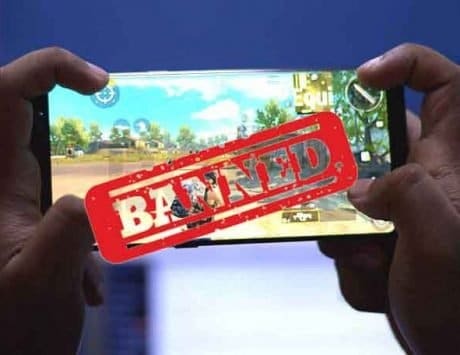 The servers will be taken down for maintenance at 6:00 AM IST on January 31 and will be back online 7 hours later with the new update. 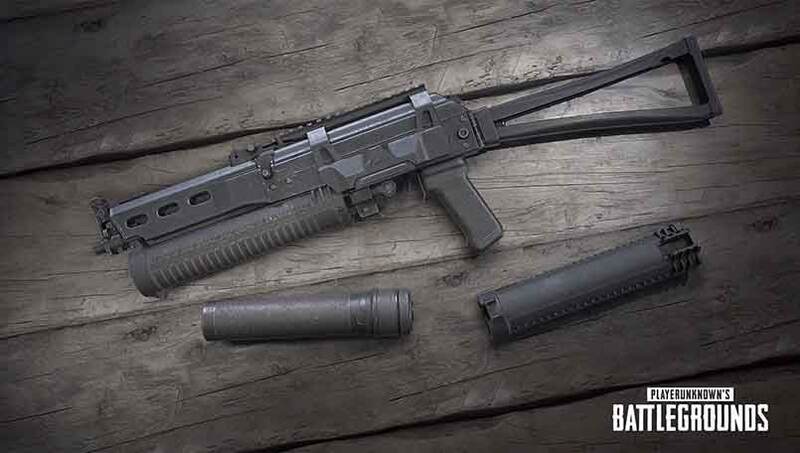 The new update brings a new weapon to the game called Bizon which is an SMG that will be exclusively available on Vikendi and Erangel. The weapon will have a drum magazine that will hold 53 rounds of 9mm bullets. The only accessories that can be attached to the gun are muzzle and sight attachments. 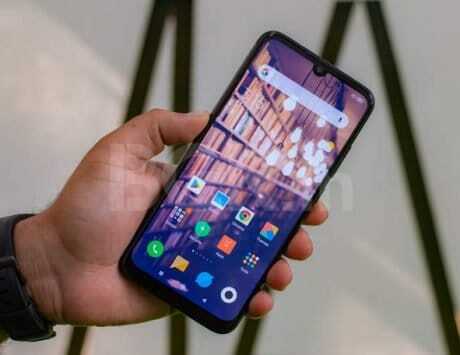 The other addition to the game this time as expected is the Canted Sight, which is a special sight accessory that can be equipped with a secondary scope. Canted Sight can be used with all the weapons that support scopes. 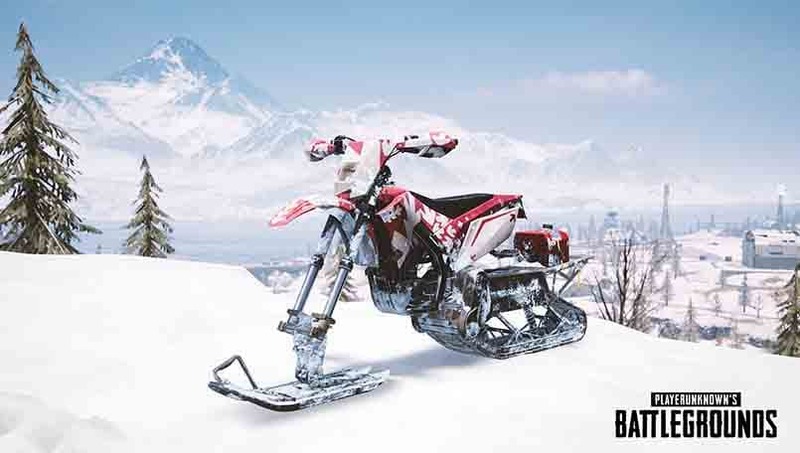 The Motorcycle on Vikendi map is being replaced by a new vehicle called Snowbike, and this looks essentially like a Motorcycle that has swapped its wheels for snow sleds. This will move faster than the snowmobile does but is more fragile and can be destroyed quite easily. Besides this, Vikendi is getting weather setting called moonlight, which will work in the night. 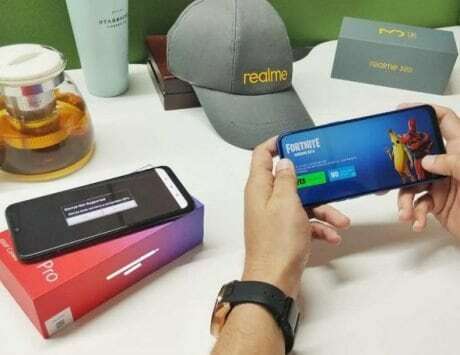 But the devs mention that players will be visible to others because of the big super-moon and the bright aurora borealis. Vikendi has also seen some modifications to the loot drop which has been balanced out by the devs after popular demand. 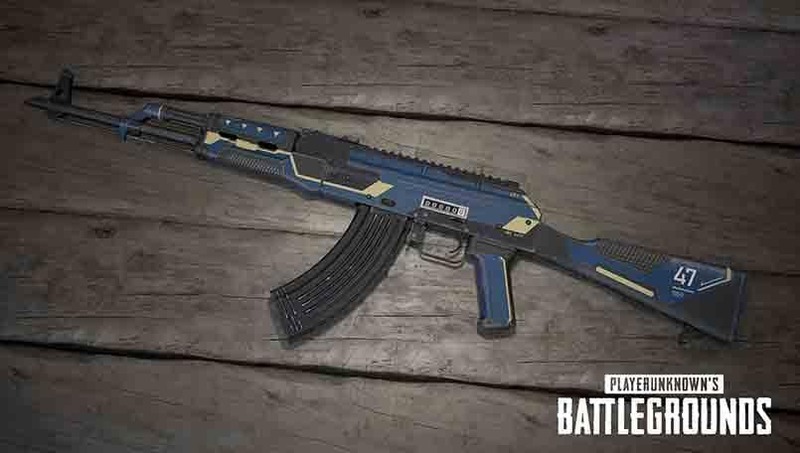 PUBG with the new update is introducing BattleStat weapon skins, which are similar to Counter Strike: Global Offensive‘s StatTrak weapons. 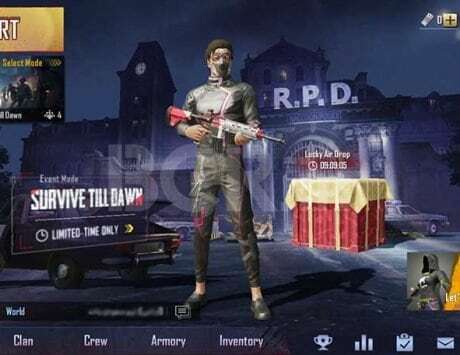 These skins for weapons will keep a count of the players that have been killed by the owner and display that on the weapon. There are also a bunch of bug fixes and other updates, which can be checked from the patch notes. The link of the patch notes can be found on the tweet above.